Public Service Resumes Company Ethos is to provide high quality, genuine and professional services and documents for Australian Citizens targeting Government applications throughout Australia. Our Government Resume & Selection Criteria Writers have direct working experiences or an intimate understanding of how to complete Government applications at a successful level. The aim of Public Services Resumes is to get the right person into the right job by providing a professional, courteous and honest service. Nine times out of ten, the most qualified and suitable candidate for advertised vacancies do not even get considered and the number one reason for this is that you have not provided either the correct or relevant information the Selection Panels are looking for within the application. 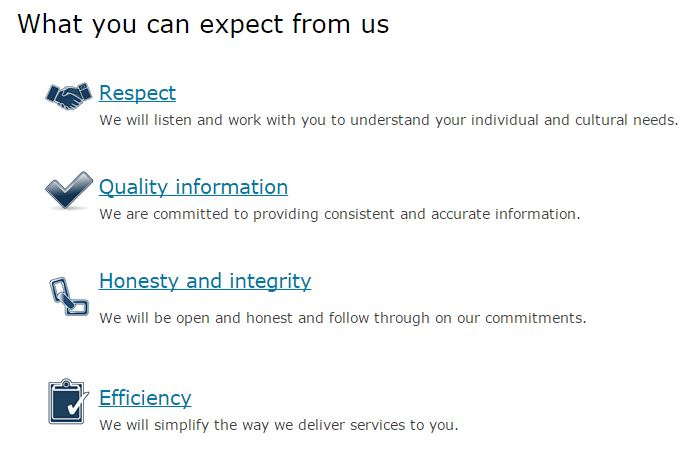 Public Service Resumes offers honest obligation free advice in relation to your current documents and any improvements we may be able to offer you. We are not only interested in providing high quality documents and services but also obligation free support and advice for all Australian Citizens.